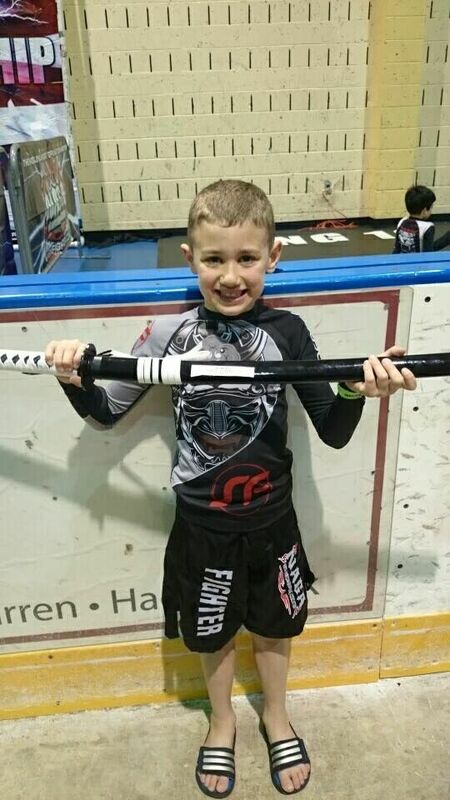 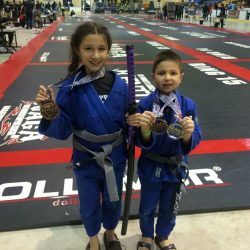 The 7-14 Kids Competition Program is perfect for the child that is showing performance potential in their class, as well as a competitive desire. 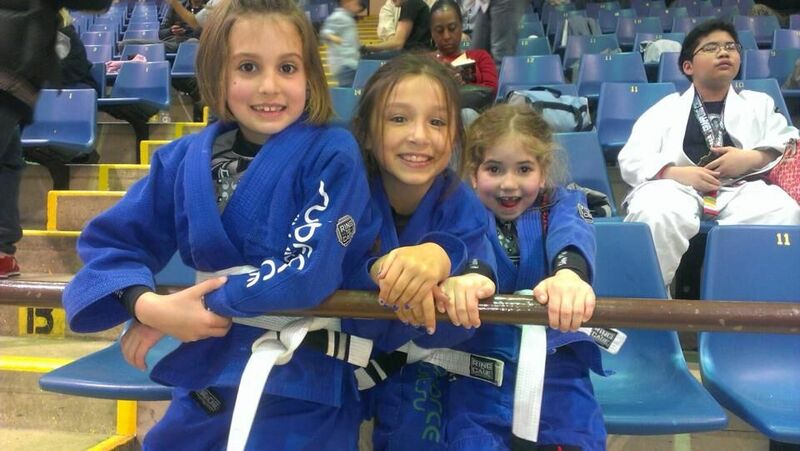 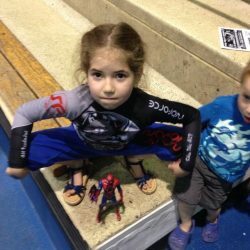 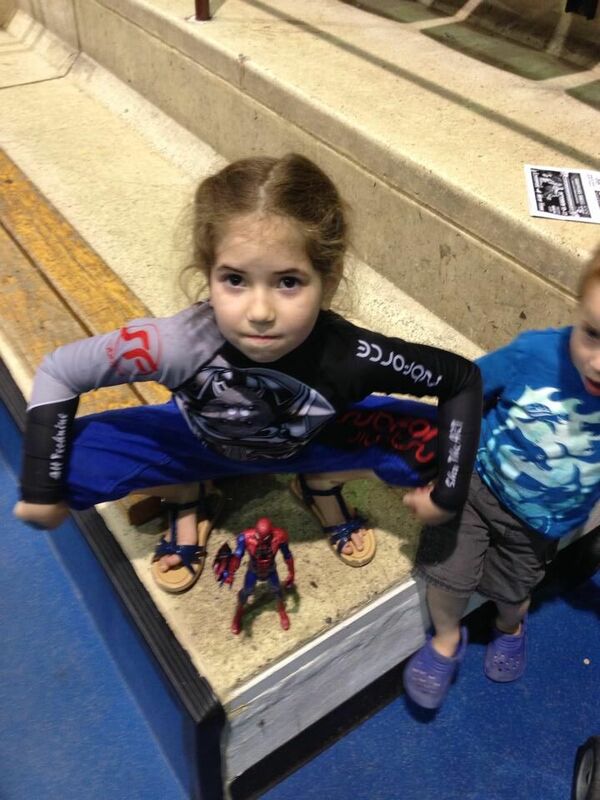 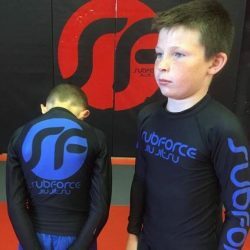 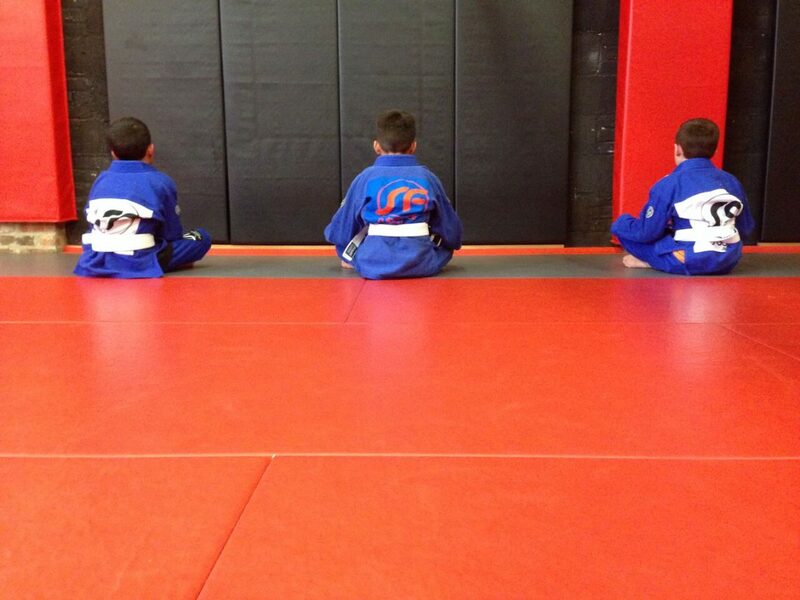 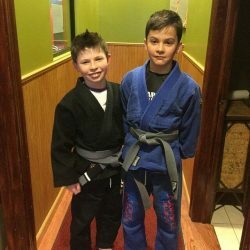 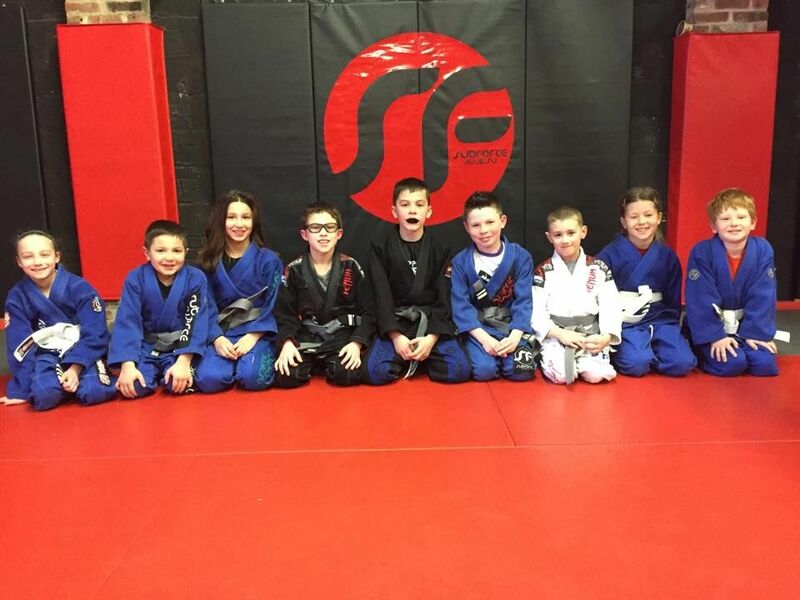 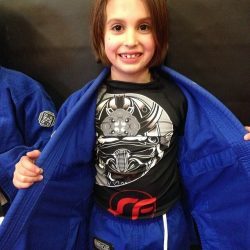 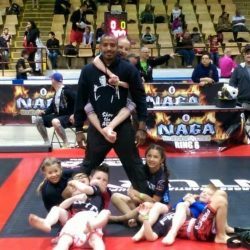 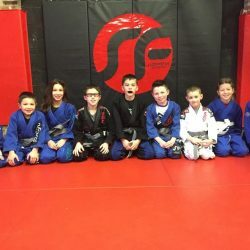 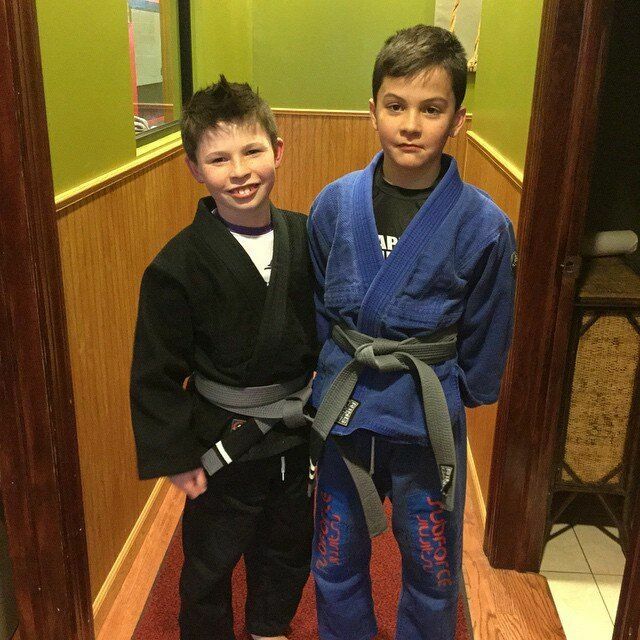 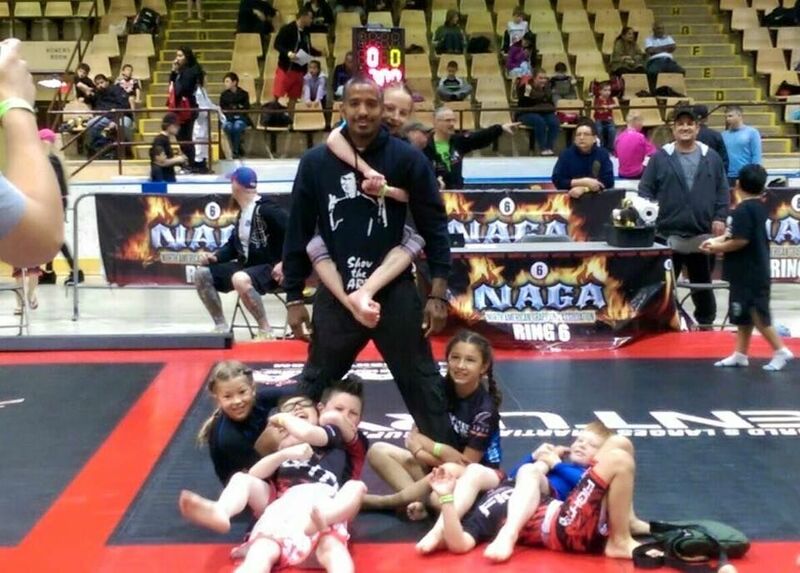 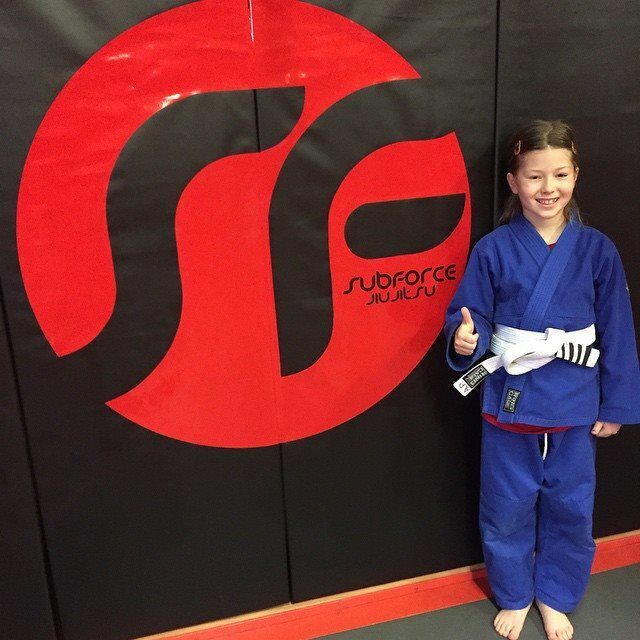 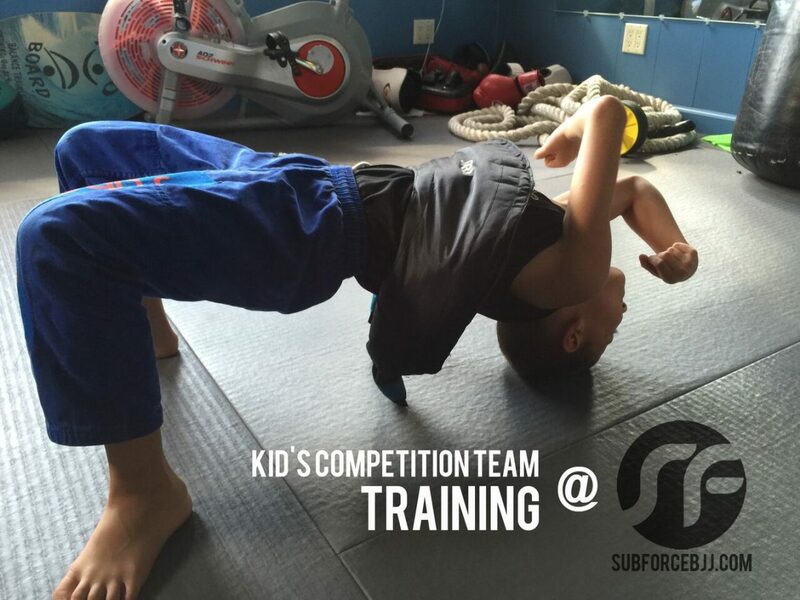 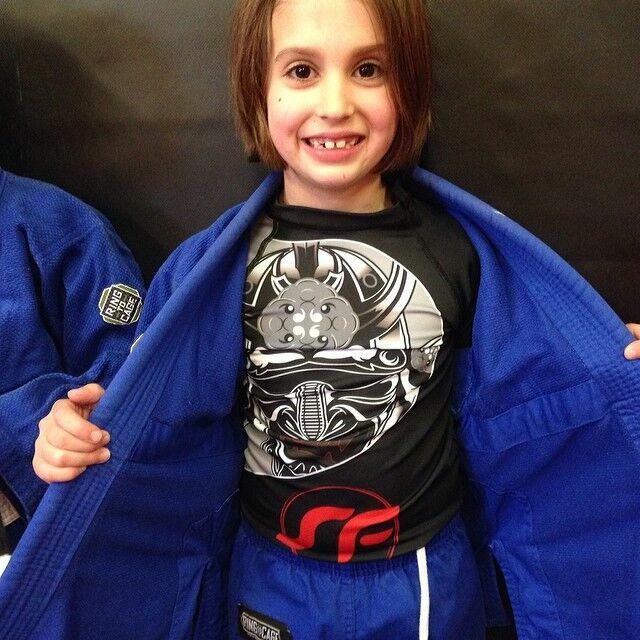 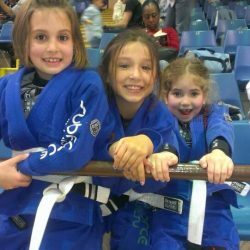 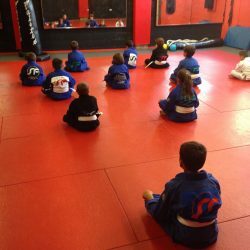 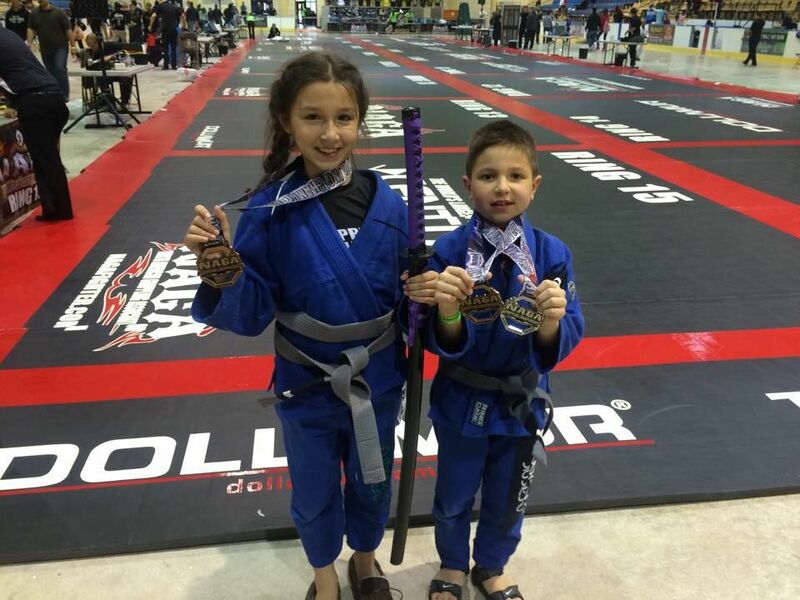 This specialized program focuses on Brazilian Jiu-Jitsu for kids as a competitive sport and is geared toward getting our competitors ready for tournaments. 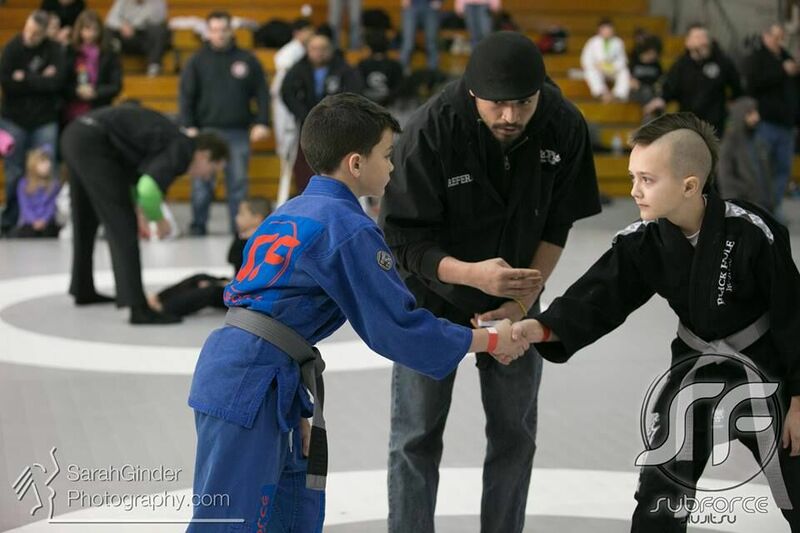 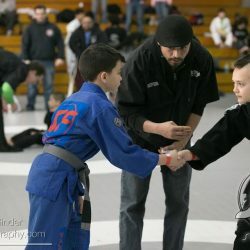 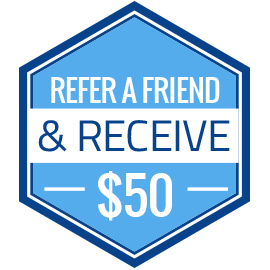 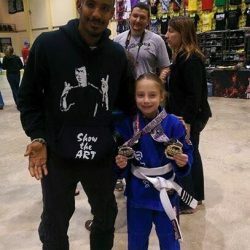 The Competition Program features hands-on, one-on-one coaching, as well as hard drilling, competitive sparring, and conditioning that will help each student find and develop her/his personal Jiu-Jitsu style. 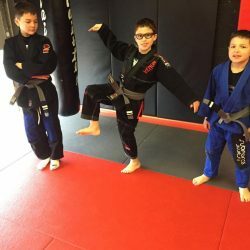 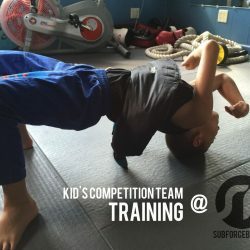 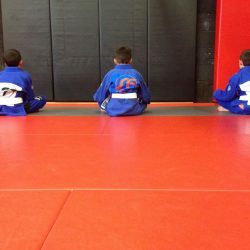 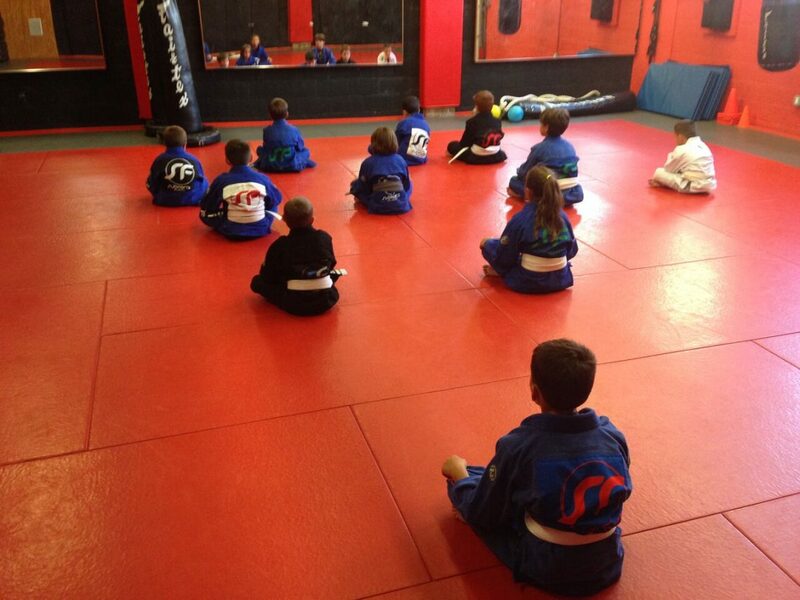 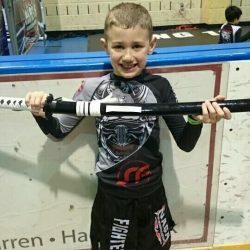 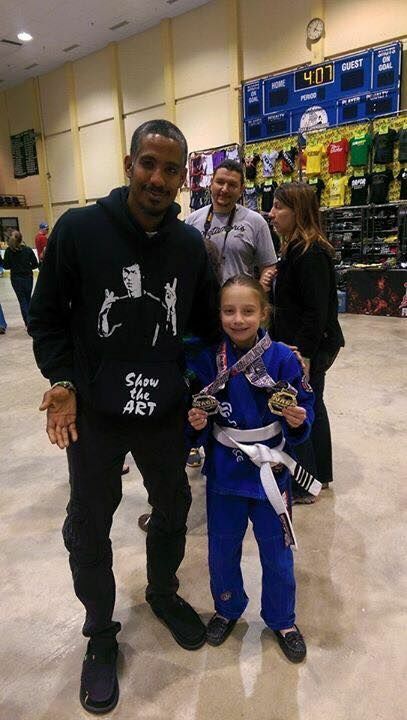 Although the kids martial arts class class is designed for those students that wish to compete in tournaments, it is NOT exclusive to competitors. 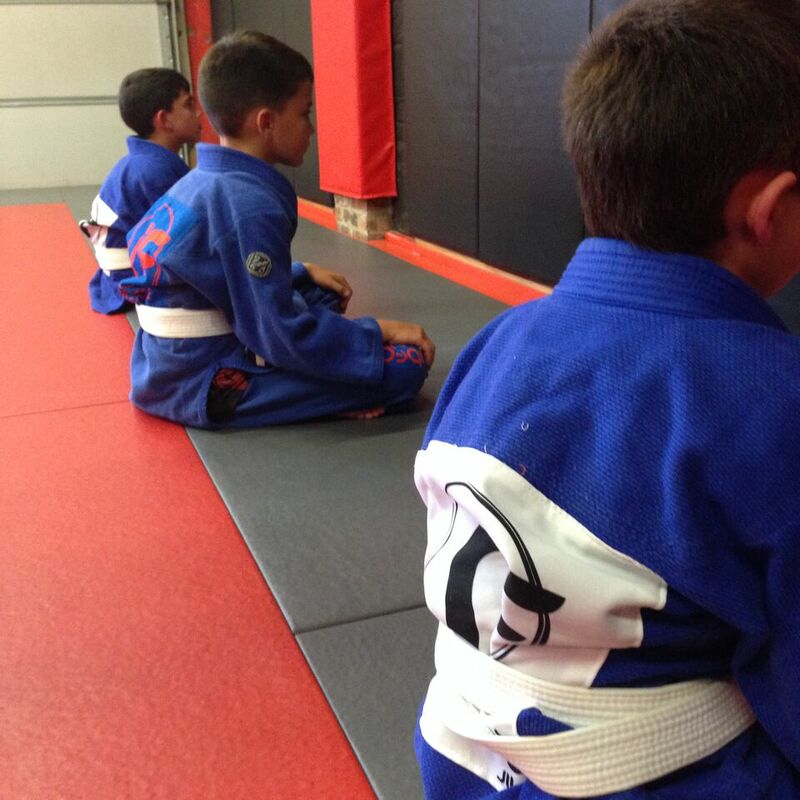 Students that just want to take their game to the next level, without competing, can take this class as well.